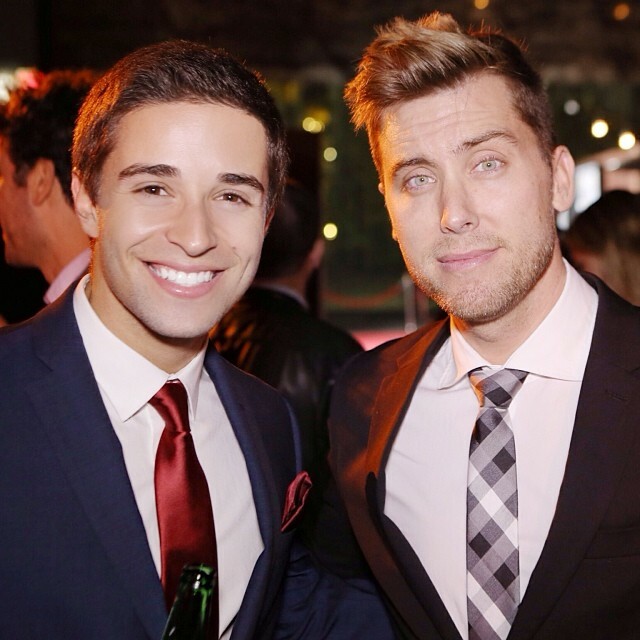 Lance Bass Chats About His AMA Moments On The 2014 AMAs Red Carpet — Watch It! 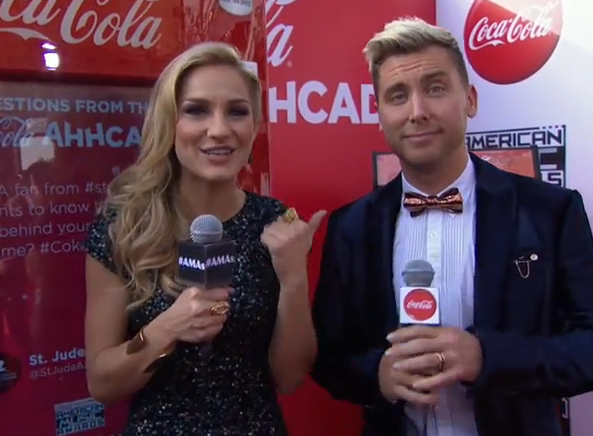 Right at the Coca-Cola Ahhcade with Chelsea Briggs, former *NSYNC member Lance Bass made his way over during the 2014 AMAs red carpet. 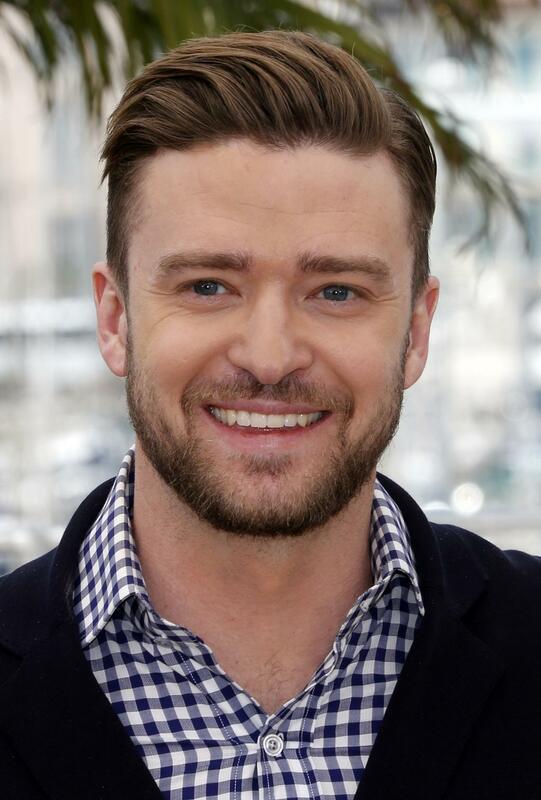 The two greeted with a high-five and got into discussing red carpet expectations, past experience as a AMA host and favorite moment at the AMAs while still with his old boy group, *NSYNC. Check it out in the video below and tell us what you think about it! We all have our beginning inspiration for the passions in which we have these days. Glad to know Jake met his! Who or what is your inspiration? 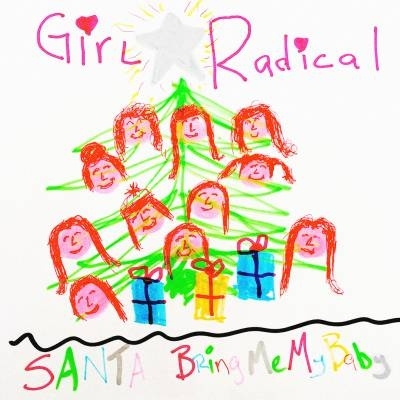 Girl Radical Premieres Holiday Single “Santa Bring Me My Baby” – Listen Now! Girl Radical is fresh off the heels of their debut single “Don’t Get Me Wrong,” produced by both Chasez and Harry, which dropped at the end of October. The Los Angeles-based 11-girl supergroup GIRL RADICAL – formed by NSYNC’s JC Chasez and multi-Grammy nominated and Golden Globe winning producer/songwriter Jimmy Harry – have unveiled a new holiday single entitled “Santa (Bring Me My Baby),” which is available now for purchase on iTunes. The eleven girls came together from a variety of performing backgrounds, each bringing her exceptional talent and unique experience to the group.The group will premiere the official music video for the single this week in celebration of the holiday season.